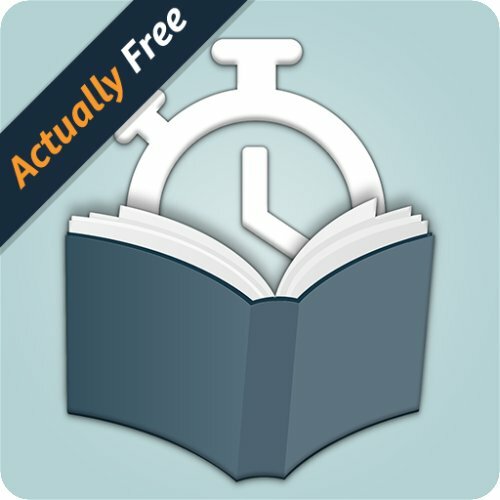 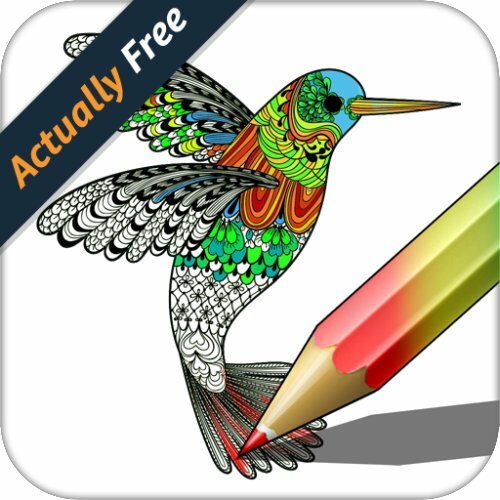 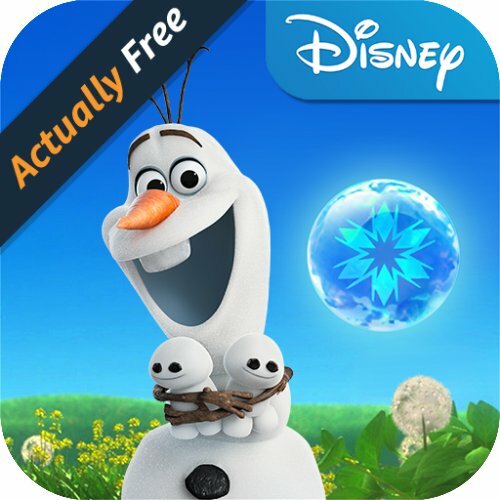 FREE APPS FOR KIDS: 124 FREE Disney Apps, Natural History Museum, + Many More! 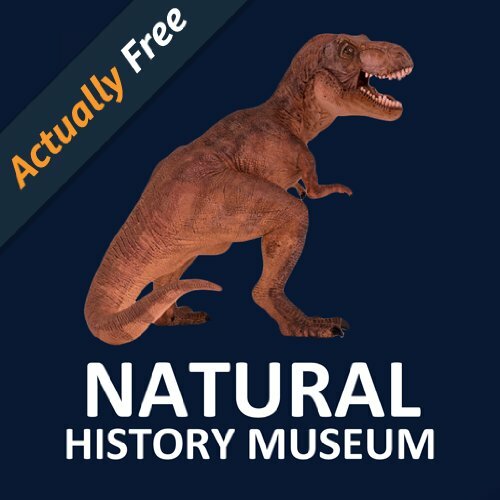 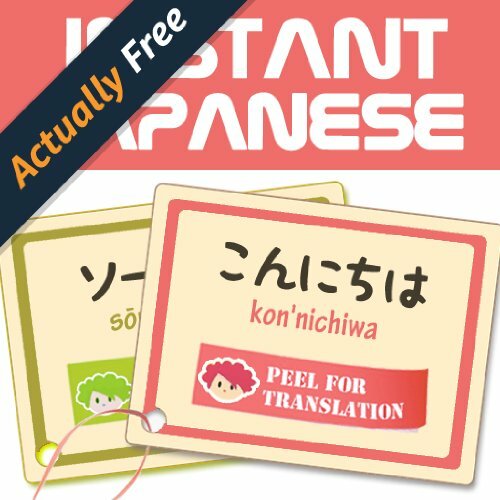 You are here: Home / Free Educational Apps / FREE APPS FOR KIDS: 124 FREE Disney Apps, Natural History Museum, + Many More! 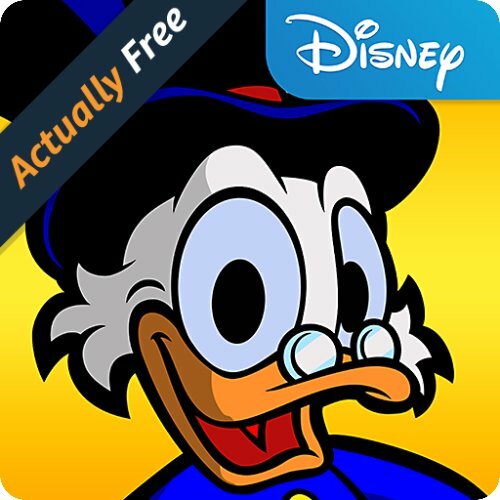 Smart Apps for Kids has over 124 FREE Disney Apps for Kids! 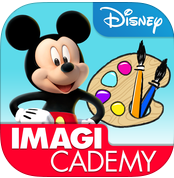 You’ll find Minnie’s Home Makeover, Disney Story Theater, Mickey’s Magical Math World, plus many more.